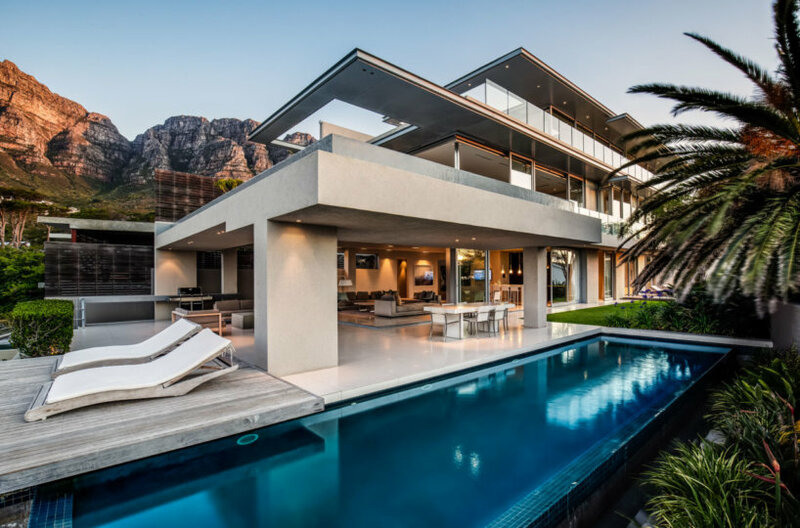 Villas in Cape Town Invites you to be seduced by the sophisticated yet relaxed holiday lifestyle in Cape Town, one of the most beautiful cosmopolitan cities in the world. With a long list of Accolades, ranging Voted the World’s No.1 travel destination by Tripadvisor, elected Design Capital of the world 2014 , and named have named the number-one place in the world to visit in 2014. 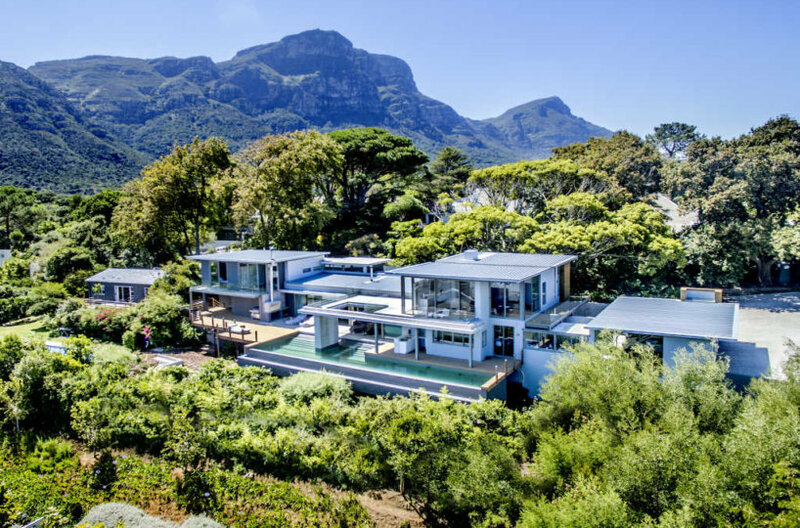 Cape Town is the Mother City to South Africa and home to one of the 7 natural wonders of the world, Table Mountain. 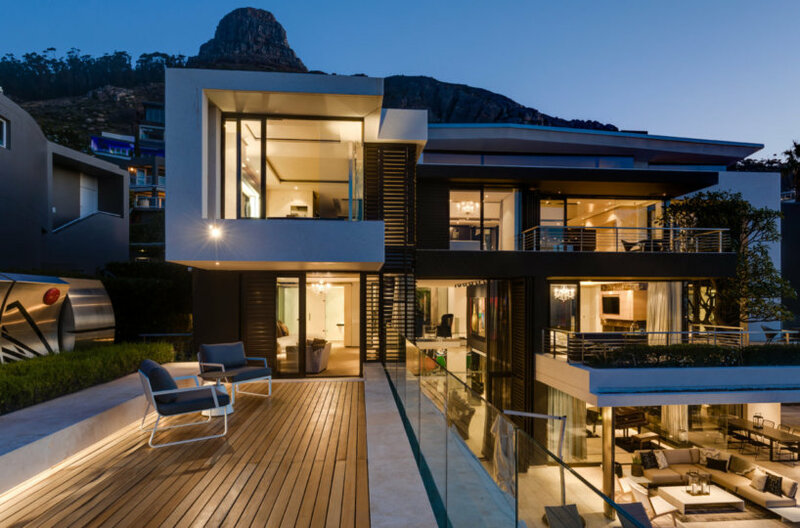 Villas In Cape Town offer Luxury Accommodation in the most exclusive areas Cape Town has to offer; Camps bay, Clifton, Bantry Bay, Bakoven, Fresnaye, Waterfront, Llanndudno, Bishops Court, de Waterkant, V & A Waterfront, Mouille Point, Noordhoek and Constantia. 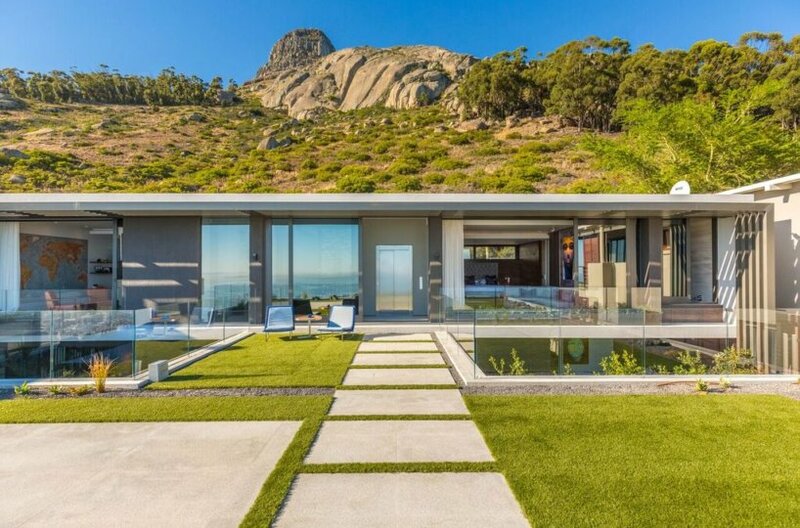 Our accommodation includes views, finishes and locations to cater for the most discerning, sophisticated travellers. Be our Guest and View our Condé Nast Traveller recommended Luxury Accommodation for your Holiday Enjoyment. Or Send us a quick note and we will do all the work for you, selecting the perfect accommodation for your requirements and budget. 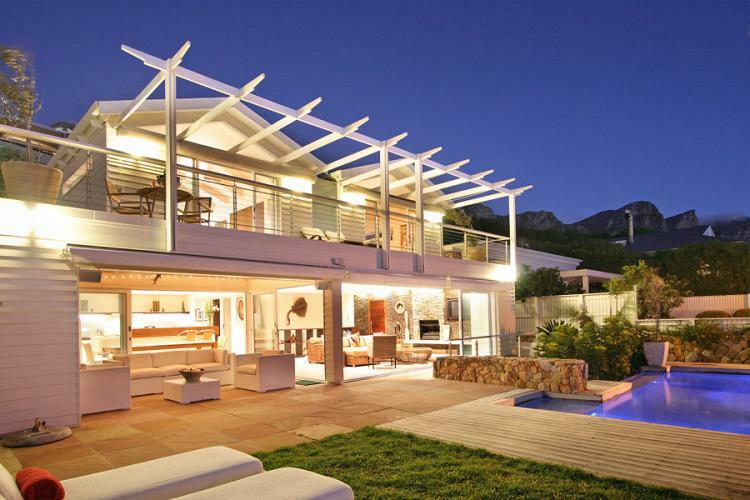 Villas in Cape Town offers the finest, widest selection of hand picked properties available for rent in Cape Town. We will match you with the perfect holiday Villa for your stay. Found a property on our website cheaper somewhere else? 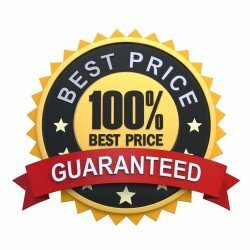 Simple, we will beat the price and offer you a complimentary airport transfer upon booking..
We pride ourselves in the most attentive service in the industry, from sourcing the perfect property for your Vacation to arranging transfers, chauffers, car hire, butlers, chefs, and all the little things that you don’t need to worry about. 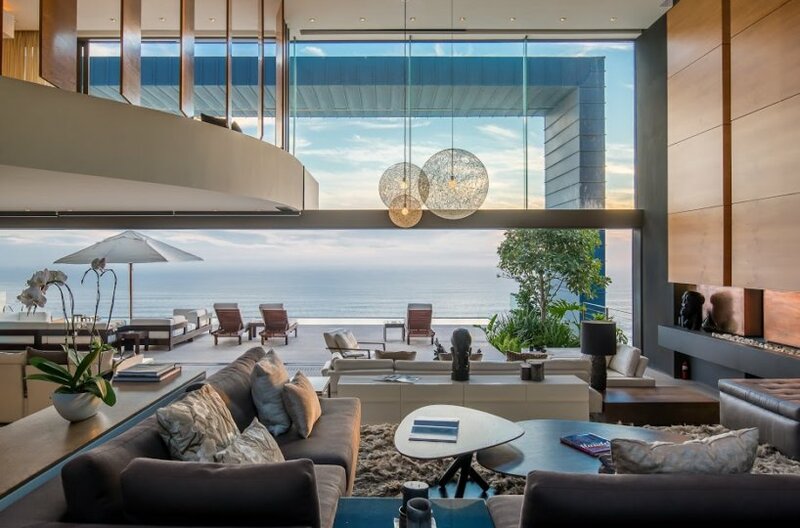 ” Wow – the best service one could ever ask for. All enquiries responded too immediately and no request too hard. Thank you Pierre, you always delivered above expectations."